Premiering to a sold-out San Francisco audience in June, ‘Decantares’ now comes to East Bay fans. 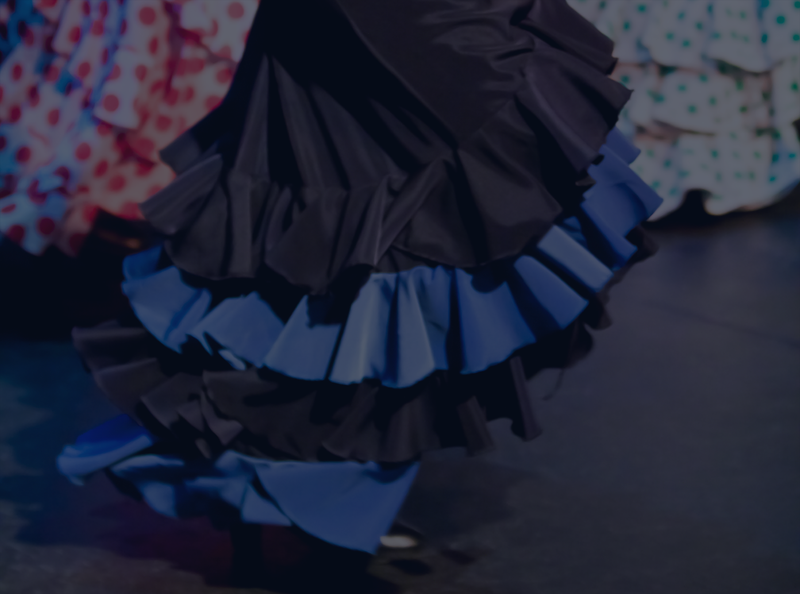 A celebration of flamenco that’s not to be missed! The Flamenco Academy celebrates 18 years! 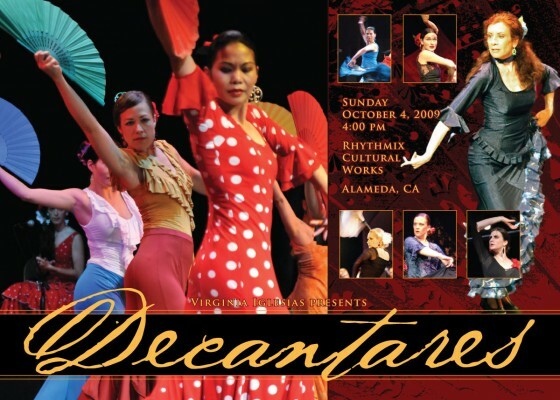 Artistic director and critically acclaimed choreographer Virginia Iglesias presents premiere works and re-staged favorites in a new spectacular featuring a vibrant ensemble of 24 artists, including world-class musicians, professional guest artists and students of the Flamenco Academy. Join us for an evening of original music and dynamic choreographies expressing all the colors of flamenco! Performance Type(s): Student Performance. Performance Name(s): Decantares. Photographer(s): C. Chipman, Daichi Kise, Hank Chan, and T. Tang.